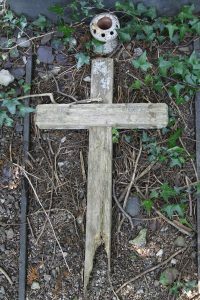 The cross is in a degraded condition and is still outside on Llewelyn’s grave. He died of a fever contracted in the Dardenelles. 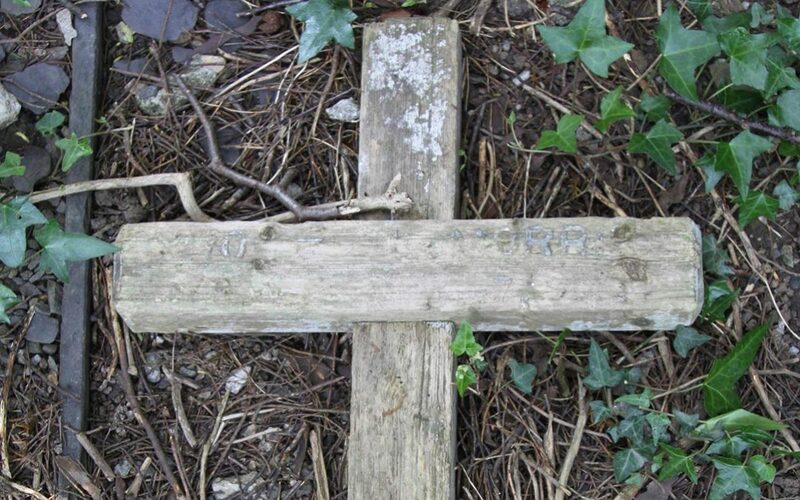 This is almost certainly not a returned cross and is in in fact his original grave marker. Grave Reference: North-West of Church.